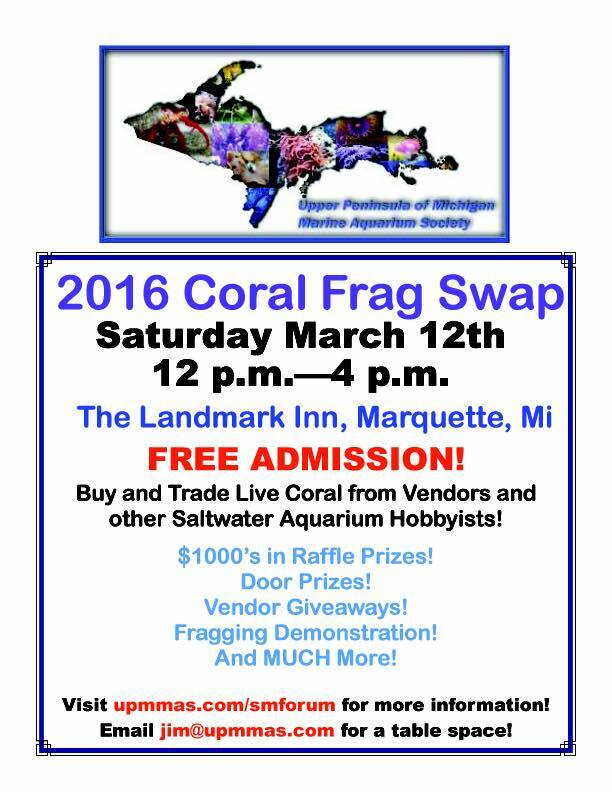 Buy and trade LIVE CORAL from vendors and other saltwater aquarium hobbyists! $1000’s in raffle prizes! Door prizes, vendor giveaways, fragging demonstration, and MUCH more!